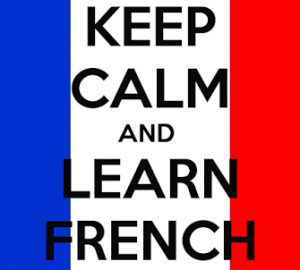 Join Carolyn at the library 10am til 11am and whilst you enjoy a tea or a coffee, chat away in French! Carolyn has been recommended for her excellent teaching skills. £5 donation s’il vous plait. Watch this space for the next session date.